HFE Signs have a price match policy and will not be beaten on price for a ‘like for like’ product. If you do have a cheaper supplier or a cheaper quote, we will match or even beat it. And one thing for sure, the HFE service speaks for itself, please read our Trustpilot reviews! 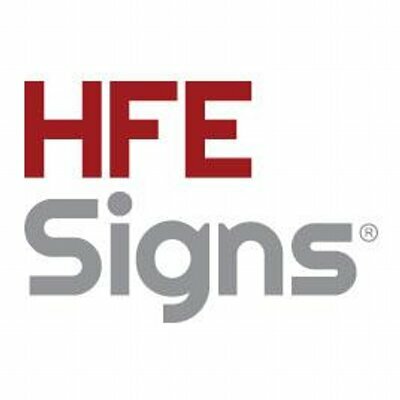 At HFE Signs we pride ourselves on our high level of customer service & commitment. Help is always at hand from initial enquiry through to design & completion and after sales support. And remember we supply banners next working day nationwide!